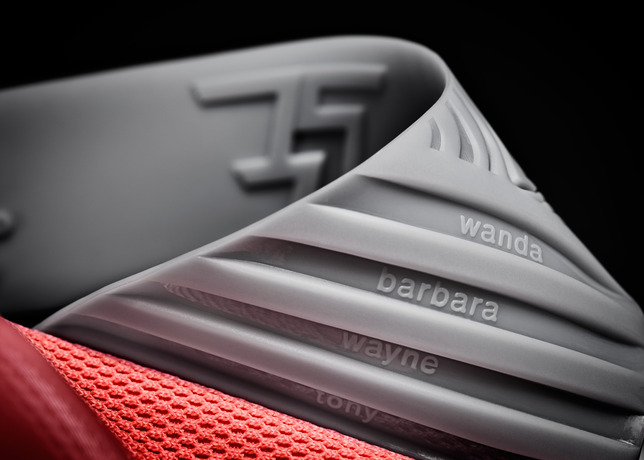 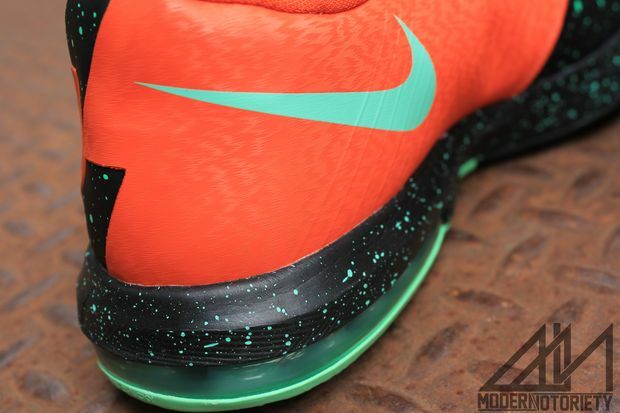 Nike Basketball serves up another KD VI guaranteed to be a banger for the Fall season. 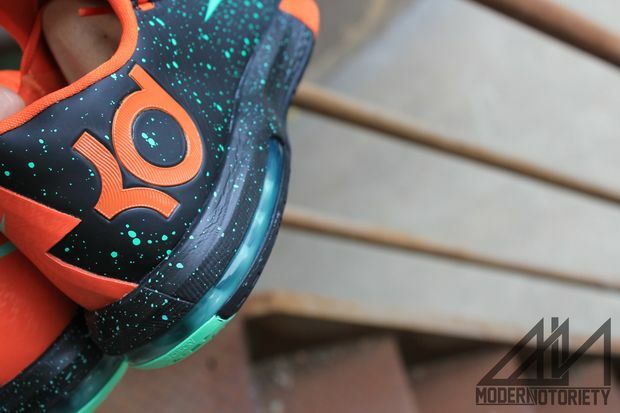 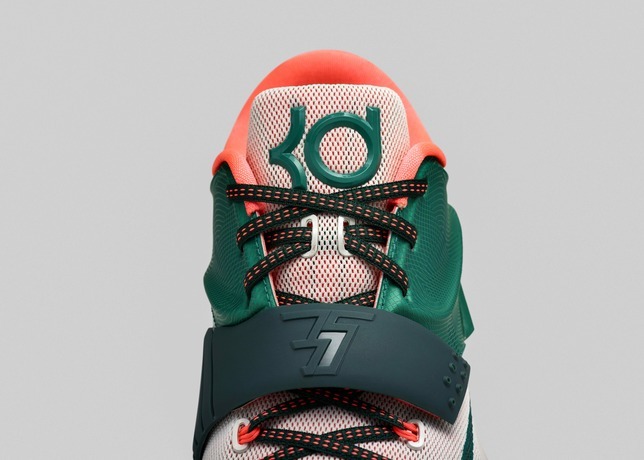 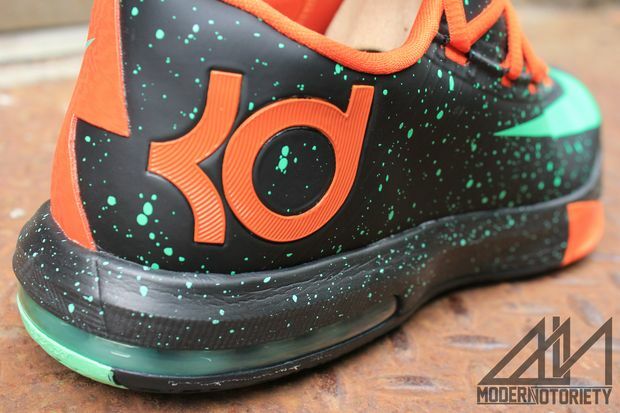 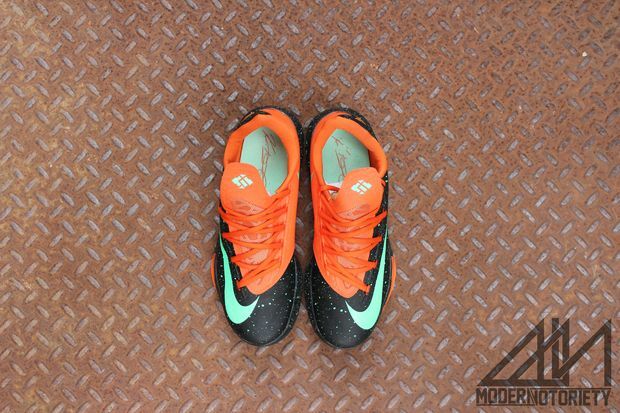 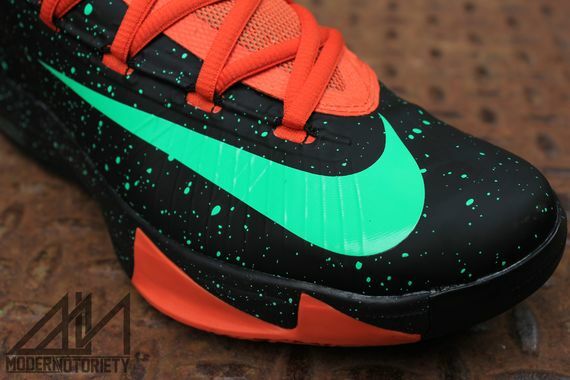 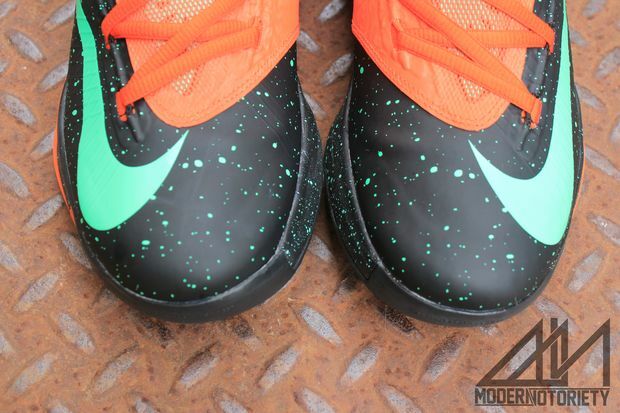 The KD VI Sports an Orange and Black colorway, while Green “Glow in the Dark” speckles accent the entire upper. 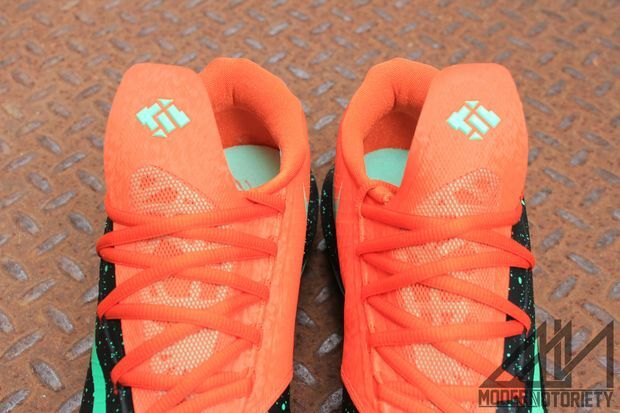 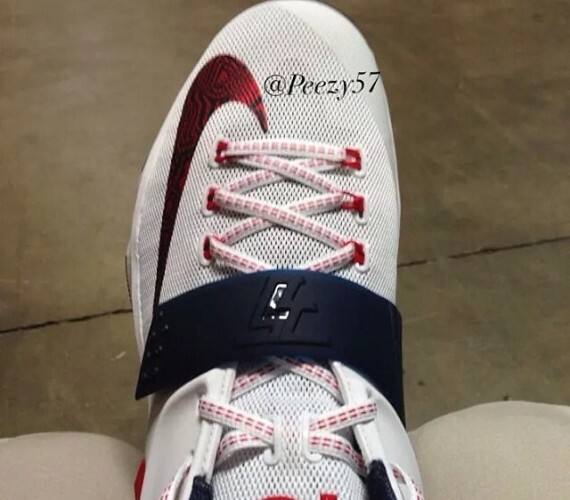 Sources have said that these joints will release around Halloween, and with the colors featured on these KD VI’s, these could very well be themed by the Holiday. 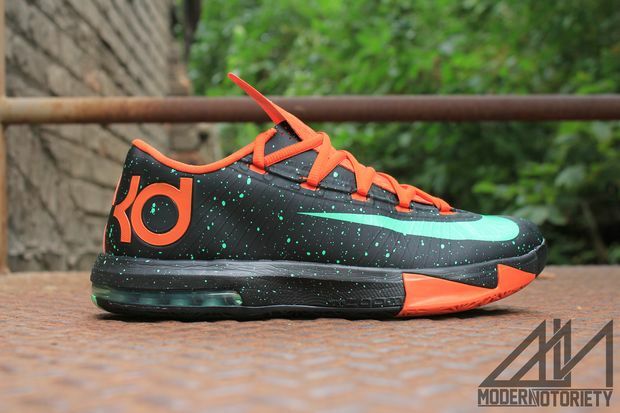 Let us know if you’re feeling these KD VI’s in the comment section.